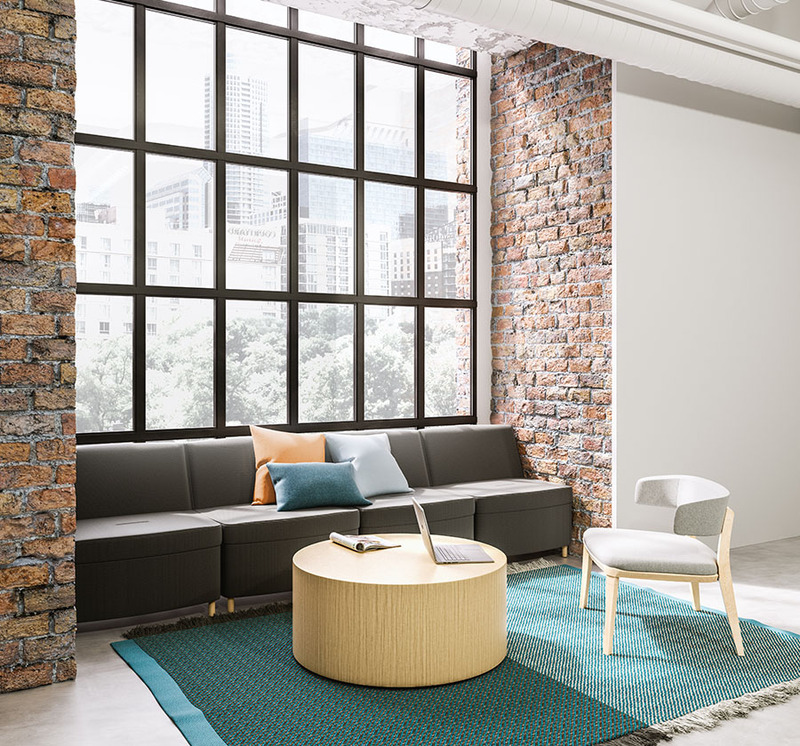 Whats New — New Paradigm Interiors, Inc.
Have you taken the time to check out Canvas Vista options and the solutions provided by Herman Miller. You have a lot of planning ideas with the Hive set up (for create, chat, and process & respond) and Jump Space (quick touch down.) Canvas Vista is great for a collaborative worker, a multi-tasker, and project oriented. Communication is key in today’s work force. Native Tables are a very sleek, showing of human nature and design. Native does everything from sit to stand, to interesting shapes and designs. The table bases are shown in a sleek metal option available in many shades of silver, white black, and a clear RAW option. Edges are available in eased and a reversed bevel. New Paradigm finds that a reverse edge helps ease the use on the conference arms and keeping things plain and simple. The tops are available in a wood, laminate, solid surface, and back painted glass surfaces. We can also just supply the base if you want to supply your own top from a local company. Also, some great coordinating pieces! Marker Board, Dividers, Bookcases, and benches. What changes the dynamics in a Co-working space? EVERYTHING! As designers, we try to use a lot of colors, textures, heights, etc. to make the eye move and demand a second look for secondary spaces. The use of these different materials and shades help to increase productivity and keep the work place social. The space needs to be inviting both by design and function, meaning both fun textures and colors, along with correct seating and technology. One important feature is that while we all want fun and out going spaces, they do still need to be semi-private. Even the younger generation still needs some noise control, along with sight lines. Here are a few photos from our Co-Working spaces. In this time of Thanksgiving, we want to take a moment to thank our Family, Friends, and clients for all of your support and friendships. We work daily in hopes to better relationships and get to know people as individuals not what their job title or position. The same attitude with projects… What do clients need! 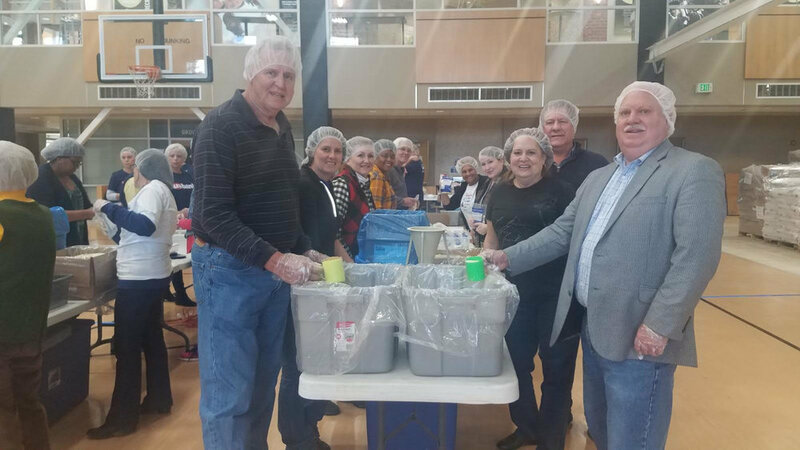 This is a photo from the Lindenwood Kid’s Against Hunger, we participated as a team together on November 2, 2018. We packed 1,000 of meals during our team session. We each love to get involved in the community and show our support. The 9th placemaking space delineation is Workshop. 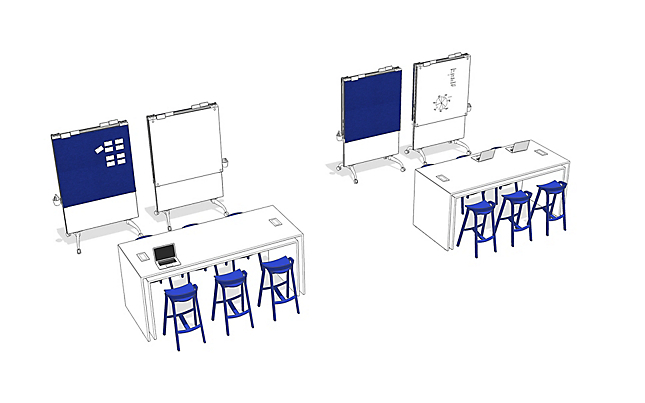 This is a space for a group to work together to solve a problem or generate ideas. Shareable vertical surfaces, displays, encourages people to move the furniture around and see what works best for them. Could be 4 to 16 (approximate) people. The 7th placemaking location is called a Landing. A landing is an open area usually very close to a Meeting place. A place to cue up or cue down from a meeting. A way to regroup with peers before presenting to a large group. Open area, very open and informal. 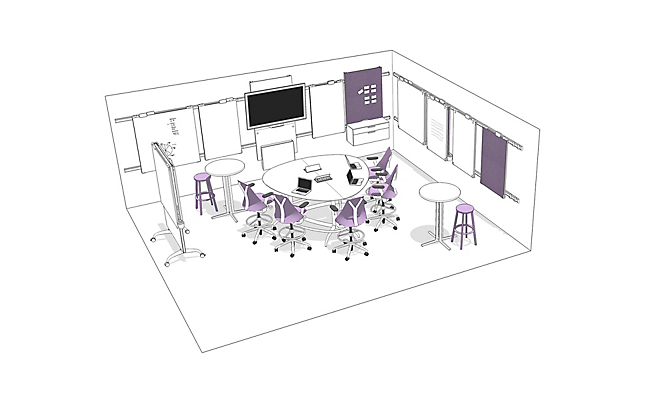 The 6th placemaking work space is a Meeting space, and most often called a Conference Room. Supportive technology, single speaker or a group of peers talking, group work or teleconferencing. Walls do divide this space, separative from the rest of the office. The fifth placemaking location is a Cove. A cove is a space that is located in common areas to be able to chat casually for a short period of time. 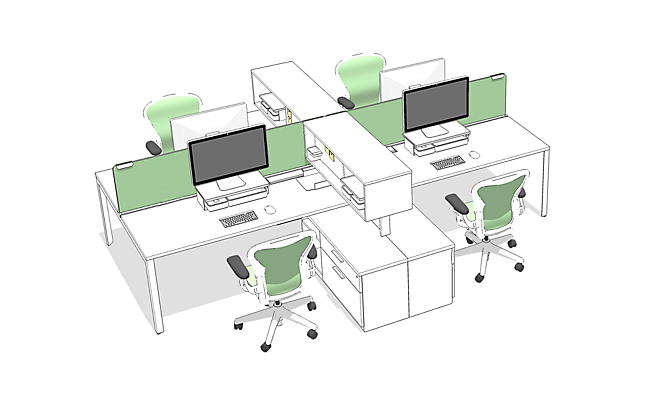 Usually can see from all angles into the work spaces, more of a space divider and gathering space for 2 to 4 people. The 4th Place making location is Clubhouse. It is a working Neighborhood location. More of a team environment with a long term project. Could be a defined space by walls or dividers. Supports a lot of different body functions, sitting, standing, leaning, casual, etc. Idea boards and starters are very popular in this space. Jump Space… This is where we chat and discuss for a ‘few’ minutes. Usually in a semi-traffic area, think small break off the main walk way maybe near a column or a natural space divider. We use boundaries such as bookcases or marker boards to show a visual break but no sound absorbing or private space. Haven is the 2nd place for purpose in Herman Miller’s scope of office use. Haven is a small shelter (or work space/station) where focused work can be achieved. Think more ‘silence’ ‘no distractions’ etc. Boundaries (walls or panels) Space for 1-3 people max. Herman Miller Living Office Placemaking is a tool to achieve the most out of your employees. Research based and able to determine what your employees want and need to preform their job correctly. So everyone is always asking… How can I get more fit? Well one start is to get up and moving. The easy solution to that is a height adjustable table. There are many options these days, but one is in stock at New Paradigm Interiors, Inc.
As we are all just trying to begin Fall in the St. Louis area, we are reminded that the holiday’s are fast approaching… Have you started looking at your year end numbers? Have a few extra dollars for a new office chair, conference room layout, or even a home accent table. I know the spectrum is big, but we are already starting the ‘lead time’ issues for the what to expect by the end of the year. DWR is an amazing company with all of the ‘design details of today merging with the Century’s of design!’ Check out some of their products, and then know that being a Herman Miller dealer gets us great discounts on the whole product catalog. Like the 1 inch series by Emeco or the Bacco chairs. 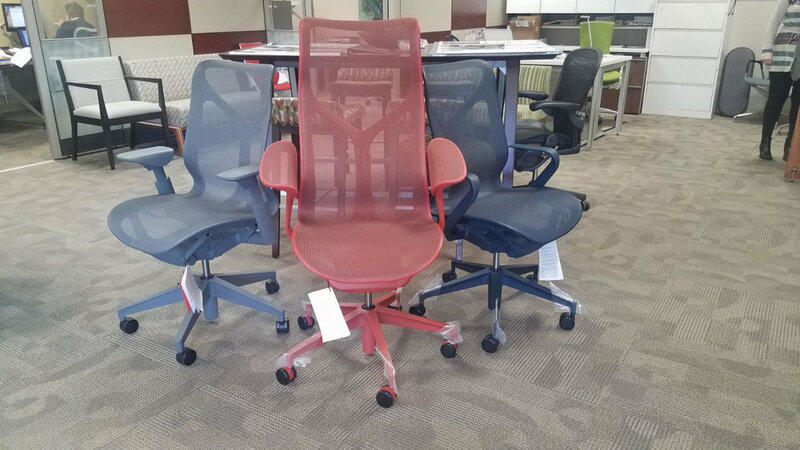 Have you seen the newest Herman Miller chair and the options???? Cosm is officially out for Demos. This chair instantly responds to your body. It has full support and uses Auto-harmonic tilt, with very little adjustments. Gives users the feeling of weightlessness. The frame also allows you to have full flexibility. There are 3 Heights, Low, Mid and High back. 3 arm styles are available- fixed arm, adjustable arms, or Leaf arms. Available in 6 colors- Canyon, Glacier, Nightfall, Studio White, Carbon and Graphite. What color suits you best? 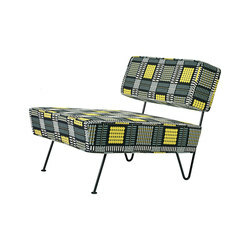 Designed by Studio 7.5, and only available at Herman Miller dealers! 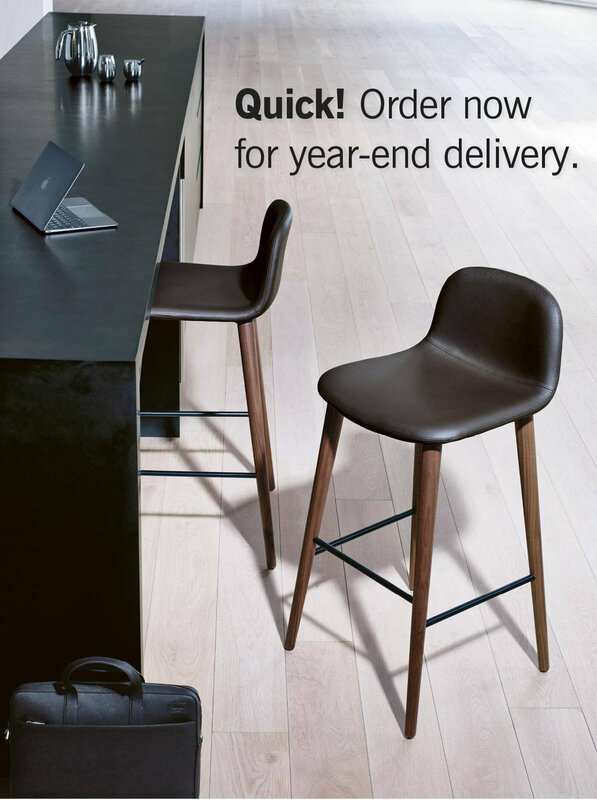 12 year (365 days a year, 24 hours a day, and 7 days a week) full warranty as you expect from Herman Miller. In each sitting area, there are always a table or two. However, do your tables work for the space? Yes, a fun decorative table might look great when first put in, however, Cylinder tables are much more functional in the end. Prost can combine Laminate and Veneer bases, with the addition of Solid surface and/or glass to complete your look. If you are in a university or healthcare setting the Plinth base will help with vacuuming and mopping. Along with how often the space can be ‘redesigned’ as the students or patients families use the space. In office settings you can do the leg look, for a more upscale design. The newest Guest Chair from JSI, Ramona is an amazing addition to your office. 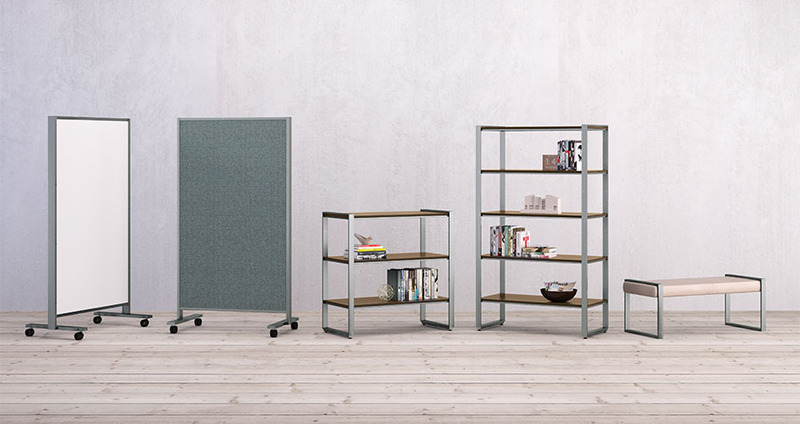 Ramona is a modern twist on an office standard. Every office needs a chair or stool for a guest, so why not pick one with great style and design? Ramona has 4 back designs, including both wood slats and upholstered back options. The construction is made perfectly with full mortise and tenon construction with corner blocks, glue and screws. Also, has standard a wall saver so there are no ‘whoops’ along the wall. Come check out the beauty of the Ramona series. Have you taken a few minutes to look at the new Leaf Arm on Cosm… Definitely designed for comfort and simplicity. 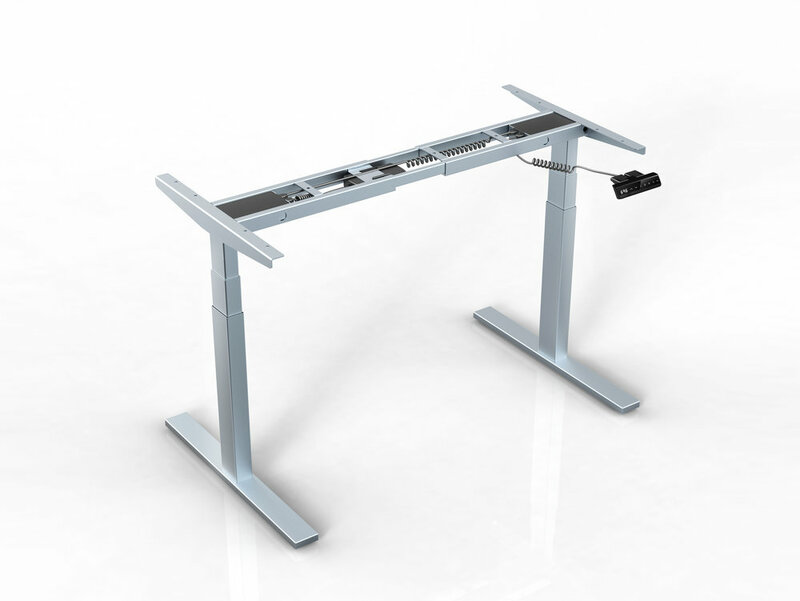 The arm will in a sense move out of the way of your keyboard tray and work surfaces, as it’s angle is slatted away from your natural elbow resting location. It will allow us to be up close to work surfaces and allow a conference chair to still look uniform. All new finish selections, glass options, write on surfaces, shelves, door storage, drawers, hidden cubbie storage, cup holders, hidden power, this office can be fully designed per user.